and color on a large paper Heart. THURSDAY Teach all or some of this Joseph's Coat lesson & crafts from Mission Arlington. Sing Counting Valentines. FRIDAY Have a Pink Day: Everyone wear pink, serve graham crackers with pink frosting, etc. Make a Valentine's Bag for today's Valentine's Day Party! Decorate a plain paper lunch sack with crayons, markers, or stickers. Do some activities from Guess How Much I Love You Literature Guide. Glue a small dolly in one color onto a larger dollie in another color. Then put the child's thumb print all around it and it. 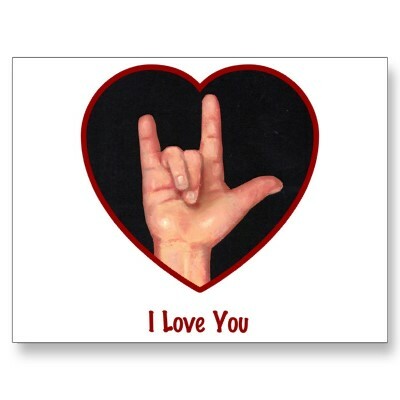 Write on it,"Thumb Body Loves You on Valentine's Day!" Choose one or more of these Heart Shaped Crafts. Sing some Songs About Pink from Preschool Education.com. Goin' to Heaven, how about you? Bubble Effect By: & Arrow graphics by Animation Station.